We hope you are all well and making lots of beautiful felt. I must say I was very impressed by one of our members, Nicola Brown (you should check out her terrific blog – clasheen) , who lives in Carlow and when faced with water cuts she had to melt snow to be able to make felt. That the spirit! We have just added a list of felt classes that are being run around the country in next few weeks – see Other Felt Workshops. 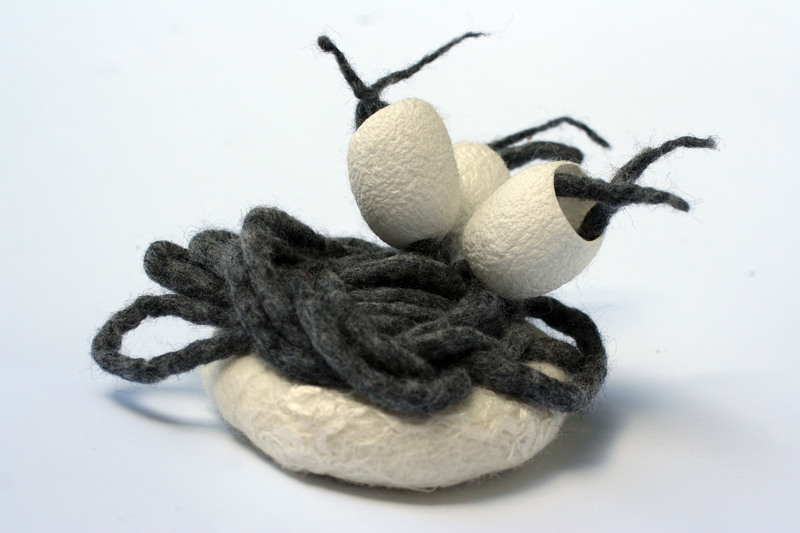 So you have no excuse – get felting.